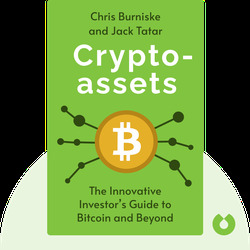 Cryptoassets (2017) is both a brief history of Bitcoin and a detailed guide to investing in cryptoassets. It explains how blockchain technology came into existence and will help potential investors get their bearings in the world of cryptoassets. 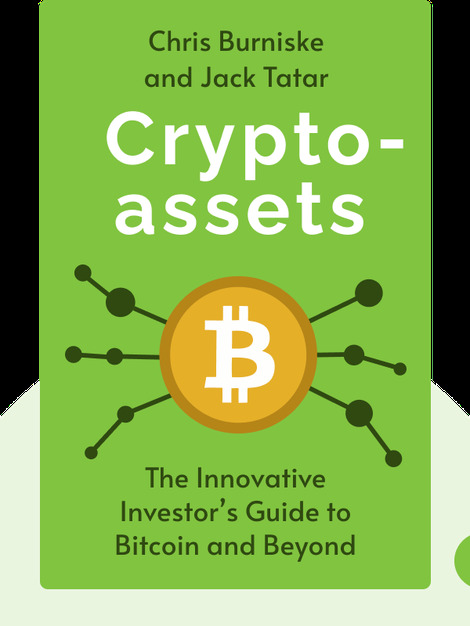 Jack Tatar is the author of What’s the Deal with Bitcoins, one of the earliest books on the subject. He is an angel investor in cryptoasset startups and has worked in the financial-services industry for more than two decades. Chris Burniske is a cofounder of Placeholder, a New York-based firm specializing in cryptoassets. He was instrumental in making Wall Street recognize cryptoassets as a new asset class.